A Luxury Holiday to St Tropez - What To Know and Places To Go! St Tropez is located in southeastern France in the Côte D’Azur. Originally a main fishing port, the town has now grown in popularity and is one of the most iconic towns on the French Riviera. Town Size: Approximately 6 square miles. Top Landmarks:The Old Port, Place Aux Herbes and Chateau Suffren. Biggest Attractions: The Beaches, Local Vineyards, Coastal footpaths, Sports and Watersports. 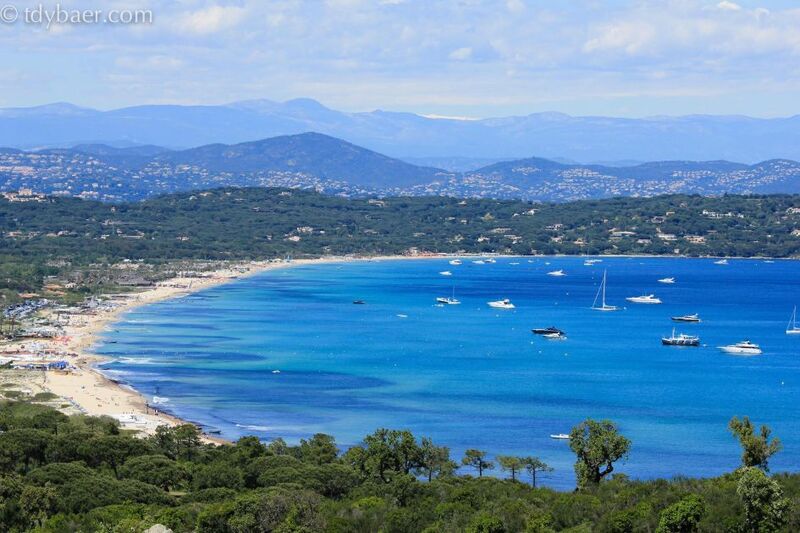 With 40 different beaches scattered around the St Tropez peninsula you are never short for choice of where to go. However, by far the most sought after and iconic along the coast is the Plage de Pampelonne. This golden sandy beach stretches just over 5 km and its promenade is overflowing with beachfront bars, clubs and cafes. Some are very chic, offering fashion shows on the beach, others are quiet and relaxing. There really is something for everyone here! Some of the most popular beach clubs include Club 55, Moorea Beach Club and Nikki Beach. Other popular beaches include Bonne Terrase, Bouillabaisse Beach, Caneliers Beach, l’Escalet Beach, Salins Beach and Tahiti Beach. Having topped up your tan, try one of the many activities on offer; windsurfing, sailing and canoeing equipment is available to hire, and an abundance of motorised water sports, such as power boats, jet bikes and water skiing for the adrenaline junkies. Head in to The Old Port to enjoy a taste of the local culture and history. With daily fishing markets, cobbled streets and original sablé coloured houses, the old port has an incredible charm and atmosphere. Many visitors will stop for a drink along the quay in one of the chic restaurants and bars. From here, you can marvel at the yachts coming into the port and maybe even spot a celeb or too! 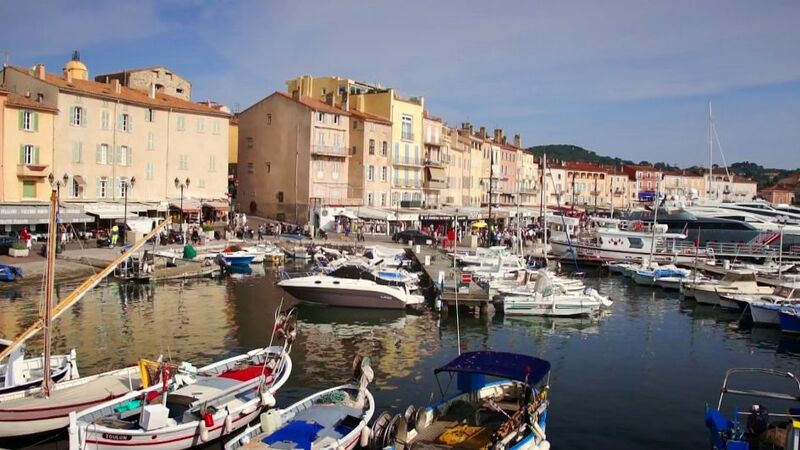 For a luxury holiday to St Tropez, you must try the local seafood which is just divine and a speciality for the region. Probably the most famous of restaurants is the Sénéquier with its red director’s chairs or Chez Madelaine. 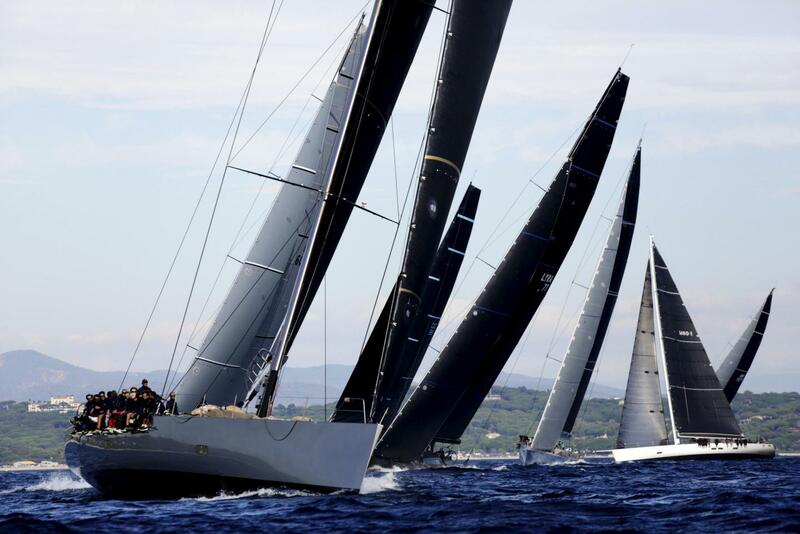 Arguably the most renowned event of the St Tropez calendar is Les Voiles de Saint Tropez. The regatta is held at the end of September each year and draws in more than 300 yachts, some over 50 metres in length. The event lasts 7 days and over this time you will see a series of sailing courses and competitions, with both traditional and modern day yachts. 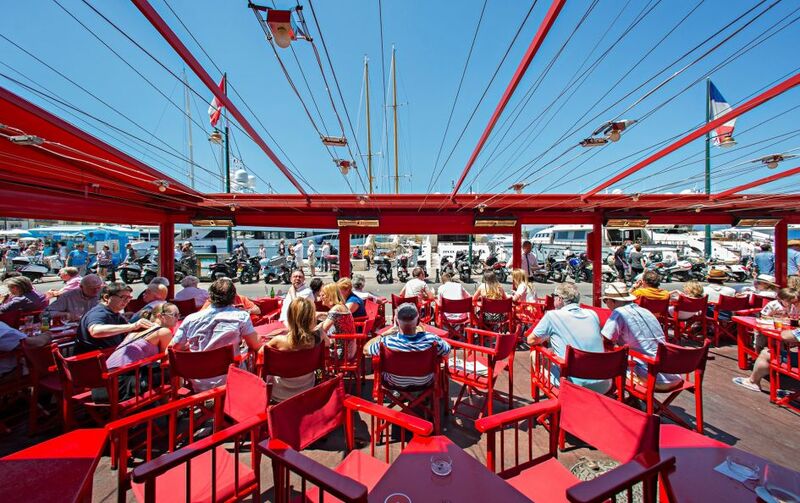 This year will mark the 20th anniversary of Les Voiles de St Tropez and it is set to be bigger and better than ever! If you are looking to book a luxury villa in St Tropez for Les Voiles de St Tropez (29th Sept – 7th Oct 2018), please do get in touch. Other key events include; Les Bravades de Saint Tropez (May), the Spring Musical Festival (April), Bastille Day and, nearby, the Annual Cannes Film Festival and Formula 1, Monaco. 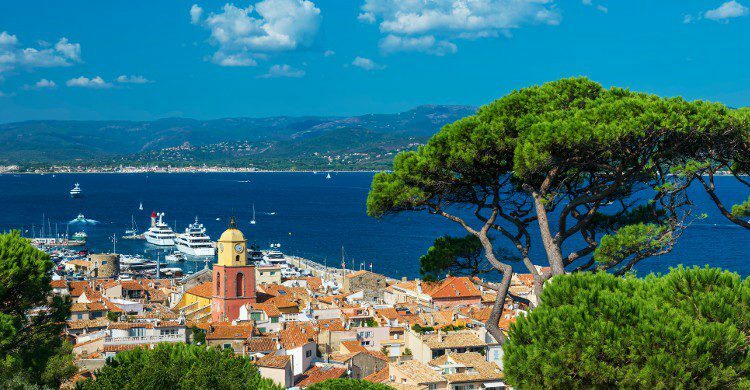 With such a demand for luxury villas in St Tropez and along the Côte d’Azur, it can be hard to know where to start looking for a luxury holiday to St Tropez. BUT… Hold on to your hats! We have just had 3 luxurious villas join the portfolio that offer guests beautiful surroundings, fabulous facilities and a fully staffed service, all at a very reasonable rate too! We would like to introduce you to Villa Alexandra, Villa Bisou and Villa Maya, the latest additions to the luxury St Tropez villa collection. Villa Alexandra is vast and indulgent for all guests looking for a luxurious spot for a bit of downtime and relaxation. With 4000m² of pristine grounds, large terraces and an outdoor pool, the external space is sure to please. 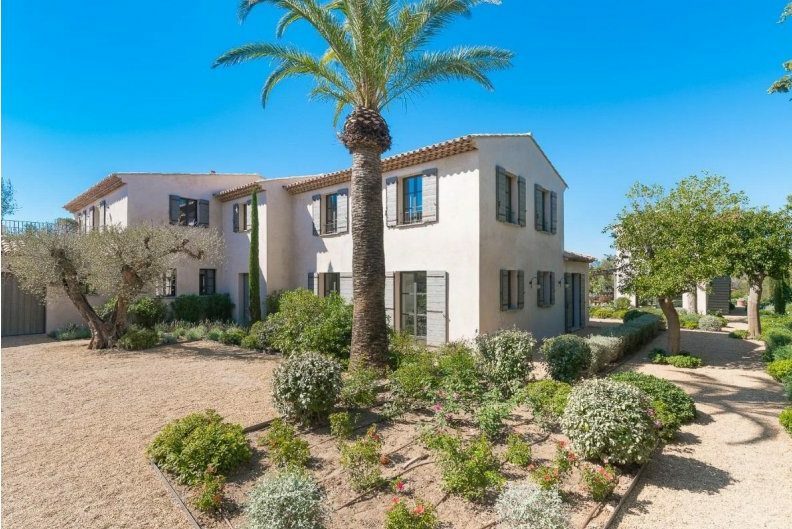 This beautiful villa, located in St Tropez is just a 5 minute drive to the famous beaches and clubs of Pampelonne and can welcome up to 12 guests across 6 en-suite bedrooms. Insider’s tip! If you are a group of 2 families then there will be no arguing over the master suite, as this villa has two. Enjoy a fully catered service with breakfasts, alfresco lunches and dinners served throughout your stay. Prices start from £35,000 GBP for the week. Villa Bisou is perfectly positioned for those looking to make the most of the world-famous beaches and beach clubs. With both exquisite indoor and outdoor spaces this is the perfect luxury base for your St Tropez holiday. As well as the amazing outdoor pool there is also an incredible bar area, dance floor and cinema room downstairs in the villa, which is the perfect entertaining space for an evening in. The villas has 5 en suite bedrooms and comes fully staffed with Michelin chef and host. Insider’s tip! It’s perfect for those wishing to enjoy the famous beach clubs and St Tropez scene as well as having some privacy in a villa with glitz and glam touches. Enjoy a fully catered service with breakfasts, alfresco lunches and dinners served throughout your stay. Prices start from £39,995 GBP for the week. With a sleek interior finish, breathtaking views of St Tropez and the perfect poolside chill out area, Villa Maya is ideal for a holiday filled with exploration and relaxation. The villa is located on a private estate, just a short drive from St Tropez. It’s well suited for families – giving that much needed peace and quiet with the added bonus of being only a short distance from an array of activities for the kids. Villa Maya sleeps 12 guests across 6 en-suite bedrooms. Insider’s tip! With a good size pool and a cinema room, the kids are sure to love Villa Maya. Let your kids roam the garden, safe in the knowing that the villa is secured with electric gates. If you’d like some help finding the perfect luxury villa for your luxury holiday to St Tropez or if you’d like to know any information about this fantastic part of the French coast then you can give us a call +44 (0)1202 203 656 or alternatively send us an email.